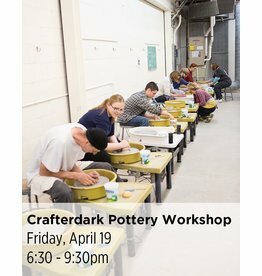 We recommend that students begin their study at NCC with an introductory experience in clay, such as our one-day workshops or 5-week classes. 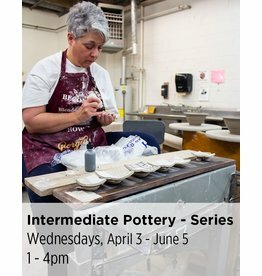 Beginner Pottery will take your skill set to the next level and you may move on from there to intermediate and advanced special topics. 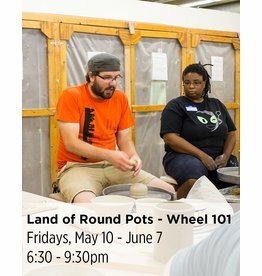 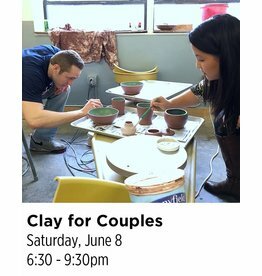 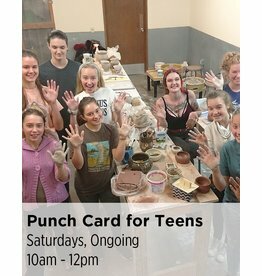 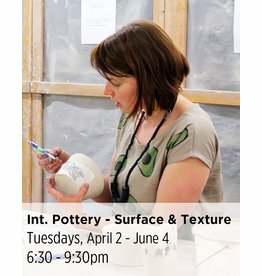 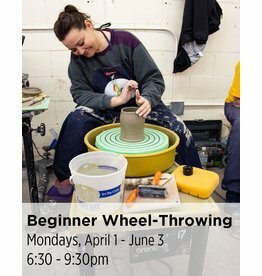 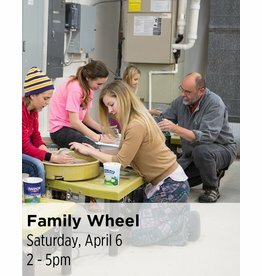 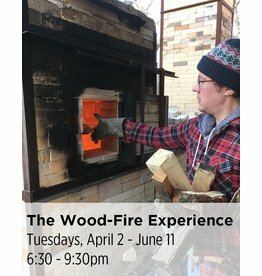 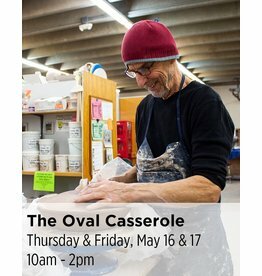 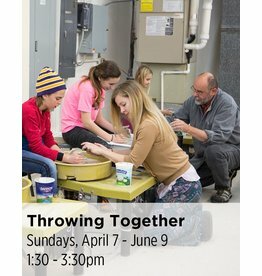 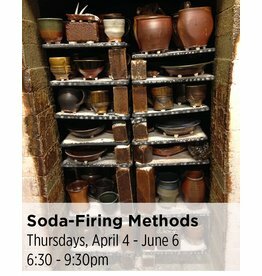 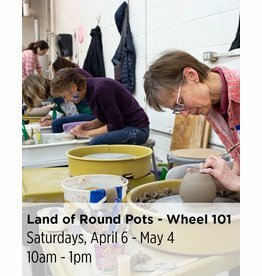 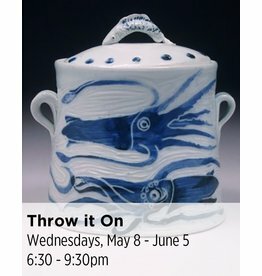 Our education staff will happily assist you in finding the appropriate class via phone or e-mail: 612.339.8007 x314 or kylerudyk@northernclaycenter.org.